The Third Industrial Revolution, characterized by information technology, launched the world into the digital era. The Fourth Industrial Revolution featuring intelligent technology is now gaining momentum across the world and will propel society into a more-intelligent era. Computing has been constantly at the heart of technology advancement, and is also the pivotal force underpinning the Fourth Industrial Revolution. 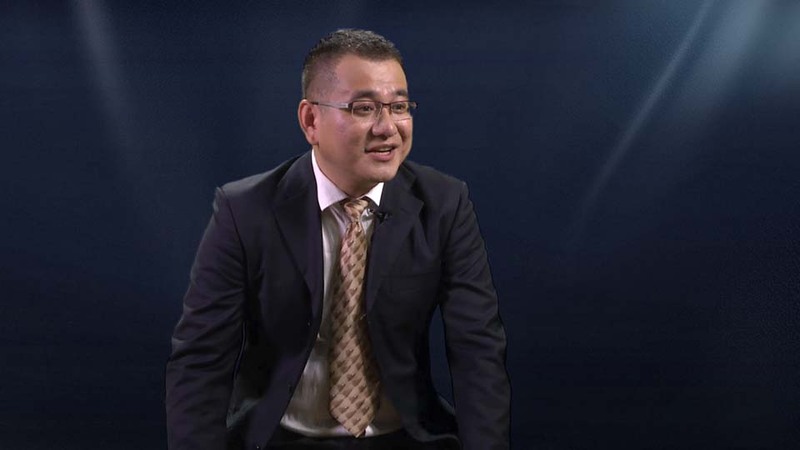 Huawei Intelligent Computing draws on its best expertise in compute, management, Artificial Intelligence (AI), storage, and network core chips to build full-stack intelligent solutions covering a range of Cloud-Edge-Device scenarios. 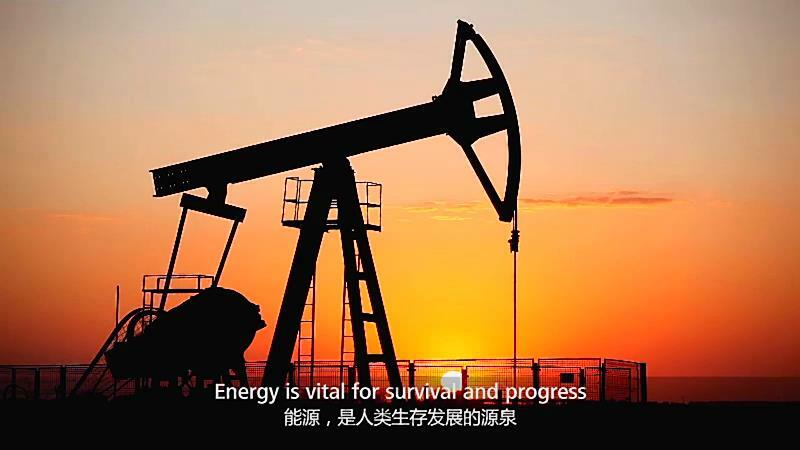 Huawei intelligent computing products and solutions deliver unrivaled compute power to catalyze the intelligent transformation of traditional data centers and industries, leading the way forward to a fully connected, intelligent world. 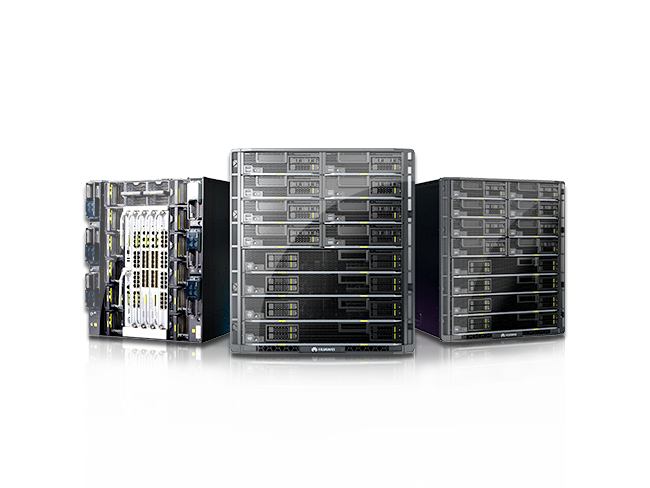 Bolster intelligent transformation of data centers with intelligent management and acceleration engines plus smartened infrastructure. Adopting many-core computing architecture, ARM-based servers efficiently accelerate big data, software-defined storage, cloud computing applications, helping reduce data center TCO. 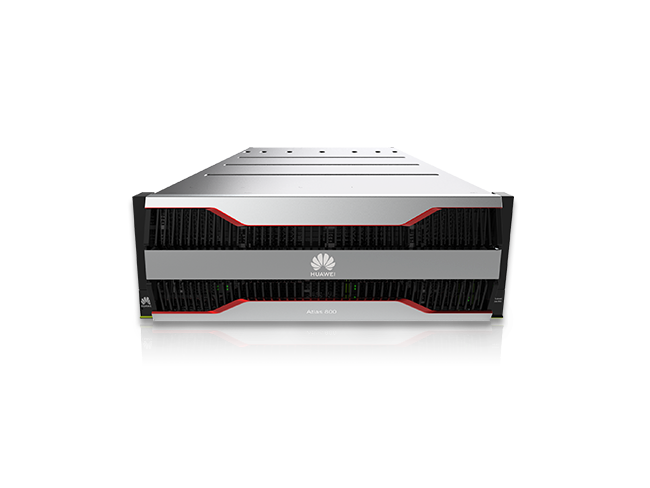 Huawei Atlas AI Computing Platform is powered by Huawei Ascend series AI processors, enabling all-scenario AI infrastructure solutions for device-edge-cloud. Accelerator components accelerate data read/write and network access, support network protocol offload, and implement intelligent acceleration with service and application awareness. 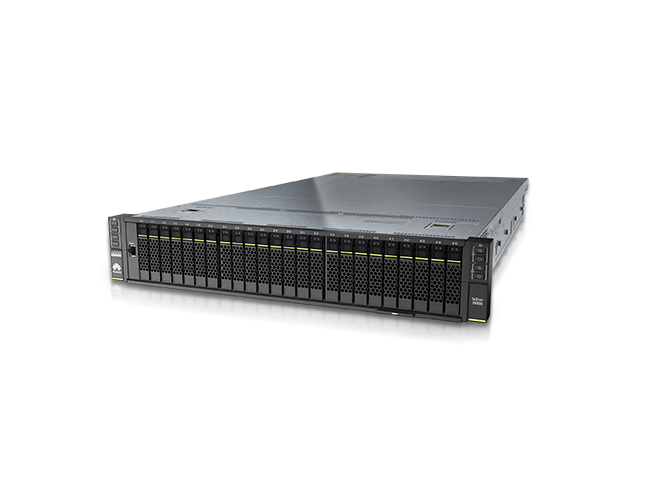 With the built-in intelligent management chip, servers are transformed from general-purpose servers into intelligent servers. An all-scenario AI infrastructure solution that bridges ‘device, edge, and cloud’ and delivers unrivaled compute power. 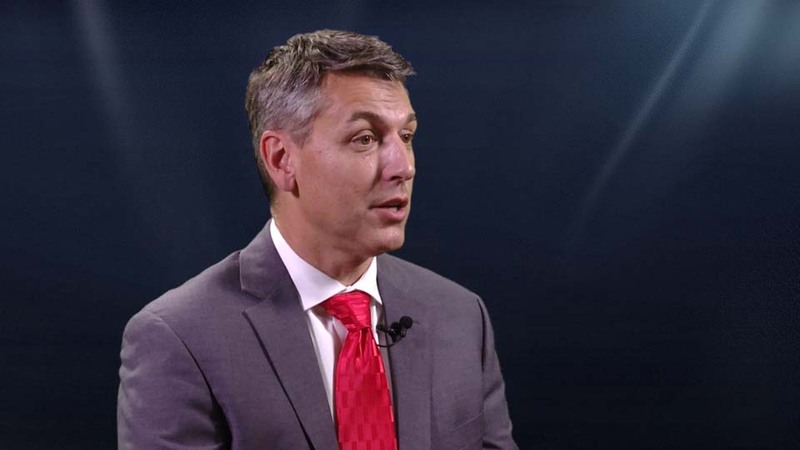 Huawei’s SAP HANA Appliance Solution is the perfect way to accelerate mission-critical application development in areas such as Enterprise Resource Planning (ERP) and for building data warehouses quickly and efficiently. The Huawei-Microsoft Azure Stack Hybrid Cloud Solution uses a unified system, application architecture, service model, deployment template, and O&M. 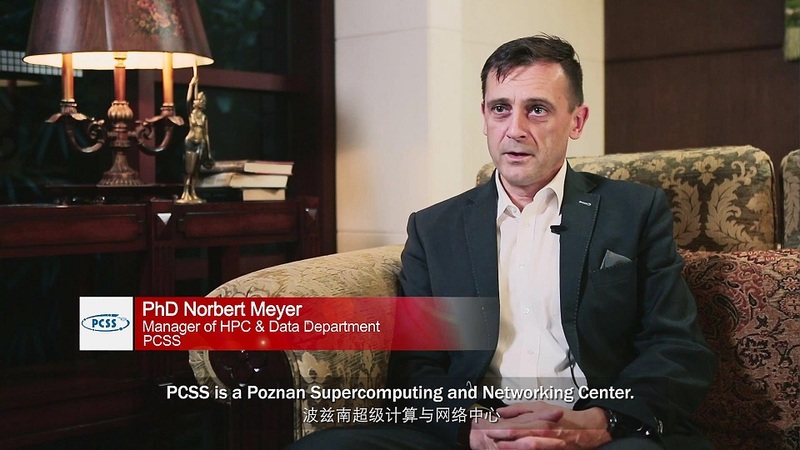 Huawei uses high-performance servers, large-capacity storage, and innovative cluster and device management software to provide powerful HPC. 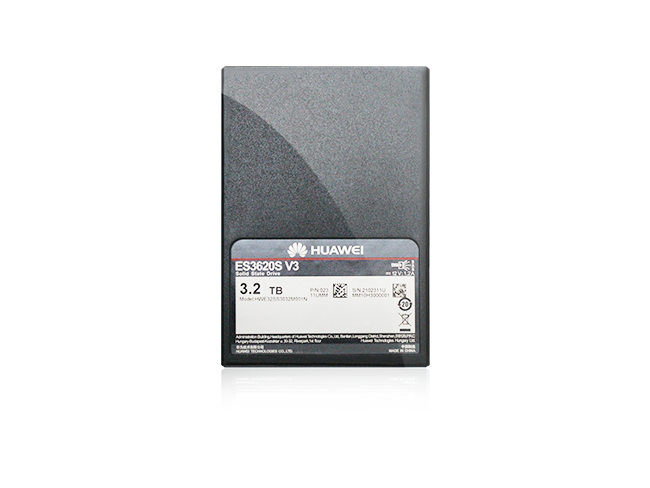 A Microsoft-certified, new-generation Huawei FusionServer server offered in both hybrid and all-flash storage configurations. 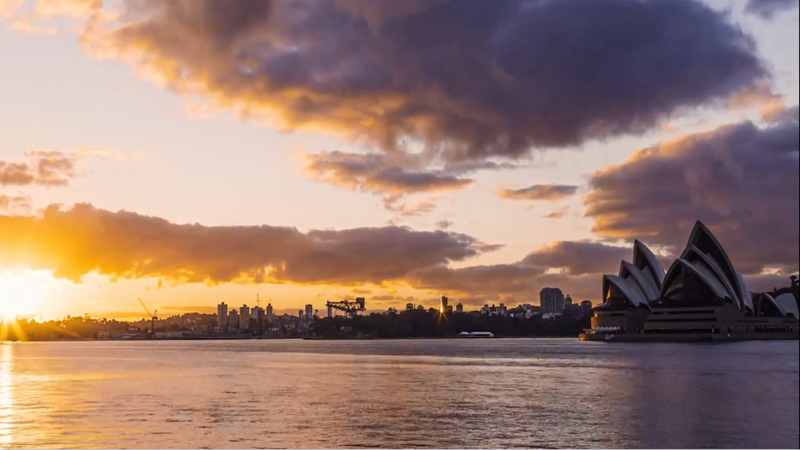 Designed to create a flexible enterprise cloud platform for virtualized workloads, ideal for core business applications, private and hybrid clouds, big data, branch offices, desktop cloud, and Microsoft enterprise applications. 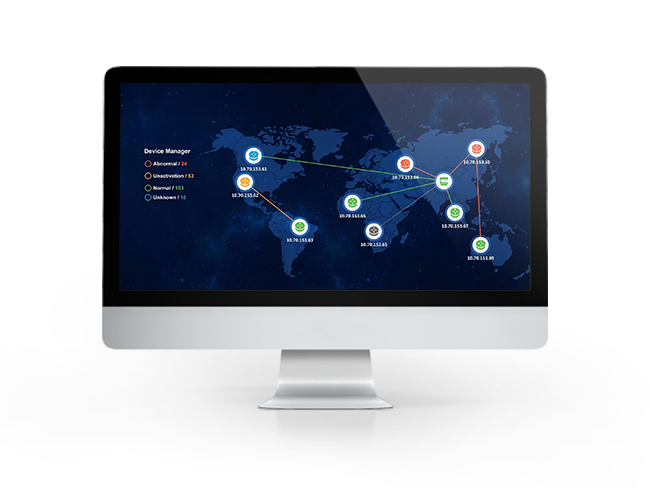 Provide open service capabilities and innovative service combinations. Share Huawei’s new thinking about the computing industry and latest intelligent computing products and solutions with industry leaders, customers, partners, and business luminaries. If you are already a Partner, please click here to get more marketing information. Please click here to enter the Partnership area for project reporting, order management, access to technical support, and other operations.